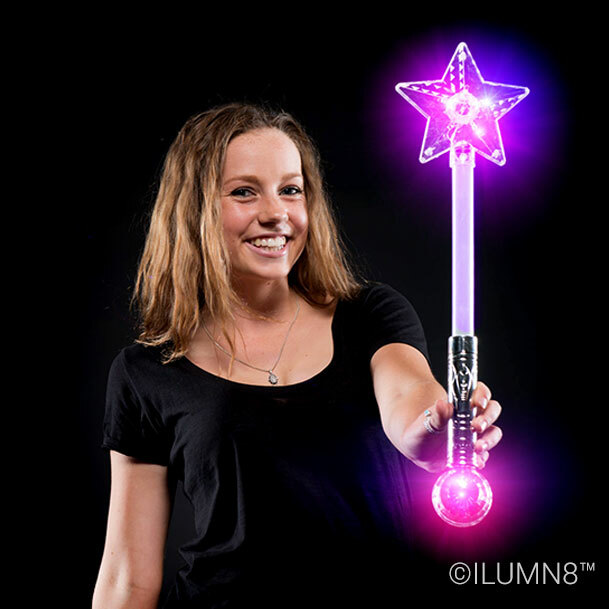 These Giant Star LED Wands are very popular, due to their great size, and super bright LED lights that really make this flashing wand really stand out in the crowd. Ever popular with the younger ones, we are finding that teenagers and even 40-somethings are loving this star wand. 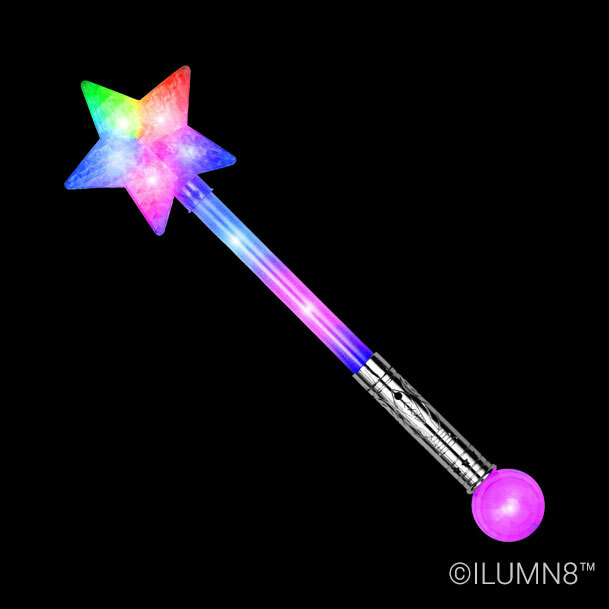 Great for any night time event, where a carnival atmosphere is present or simply as a great fairy wand gift. Each star wand comes packed in its own poly bag. 11 LED lights make this a top choice light up toy for your next glow costume party or glow vending event. Batteries are included and installed so that the wands are ready to go straight out of the box. 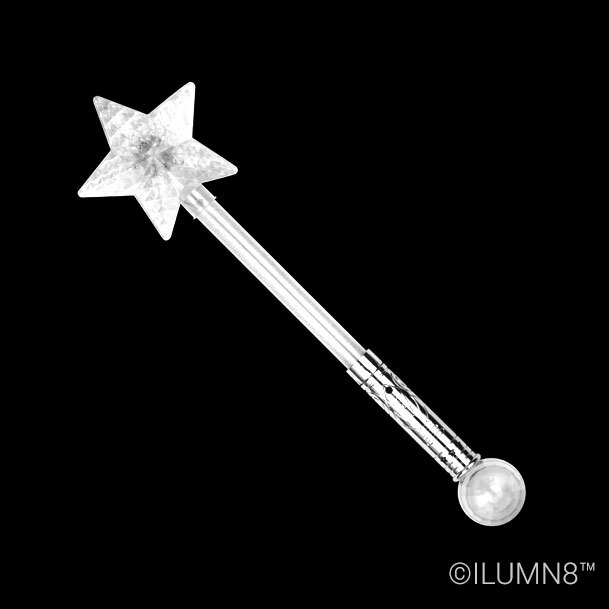 Star wands are always a fast seller, easy to store, even easier to re-sell, stock up today, they wont last long at this price. 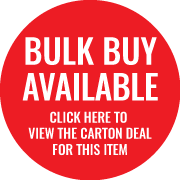 The batteries in this item are pre-installed Alkaline AAA batteries.